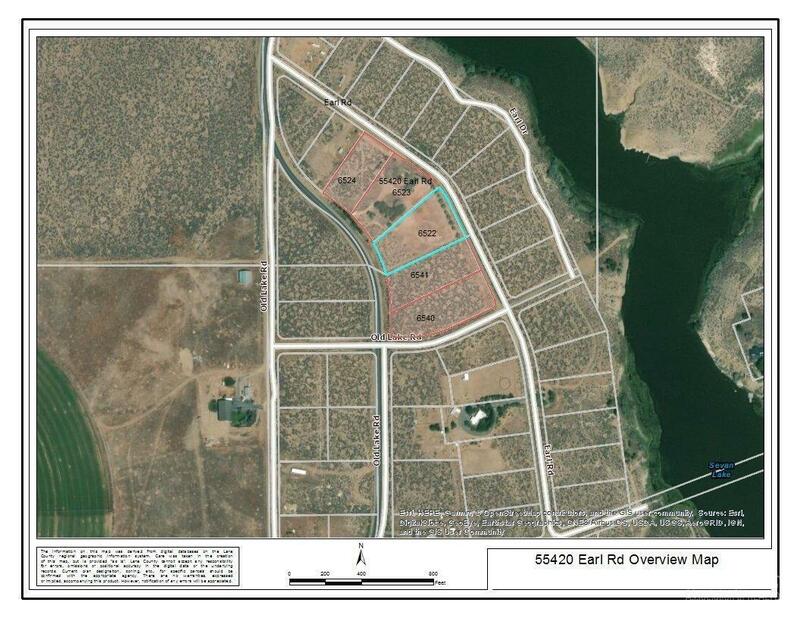 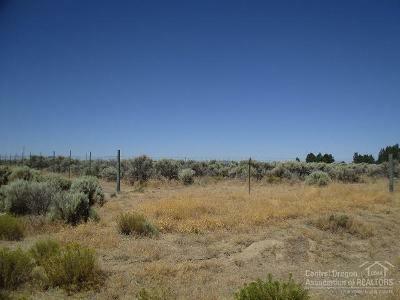 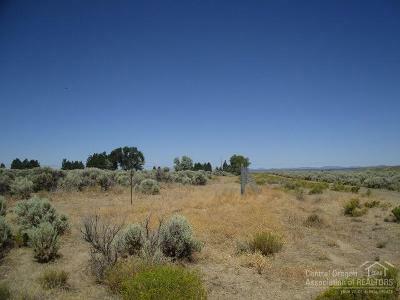 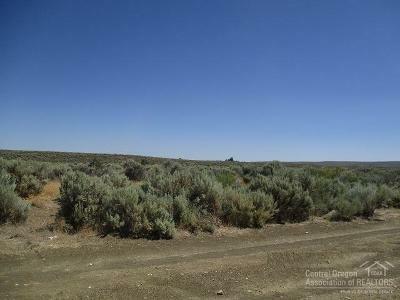 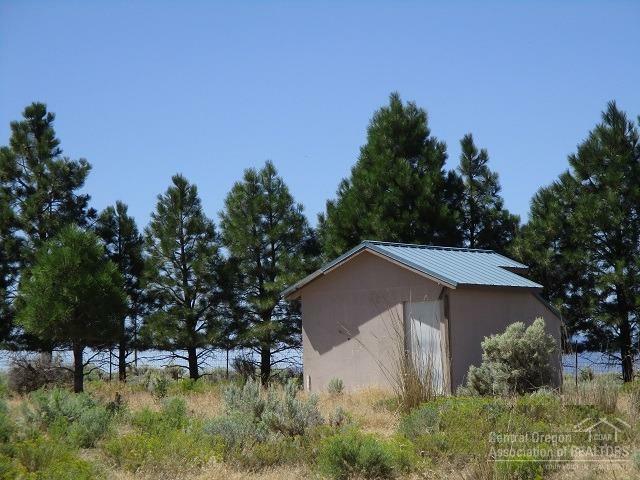 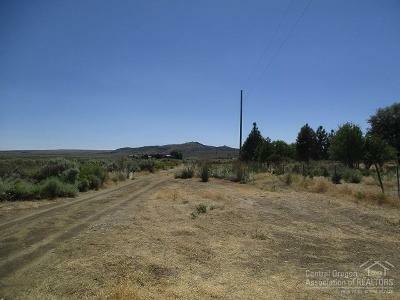 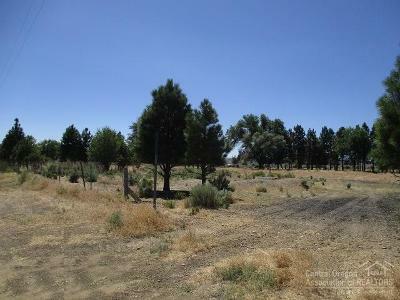 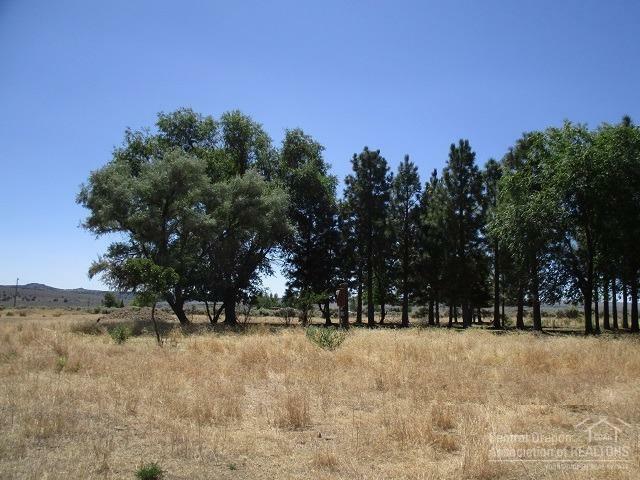 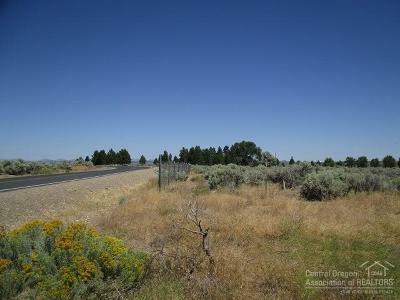 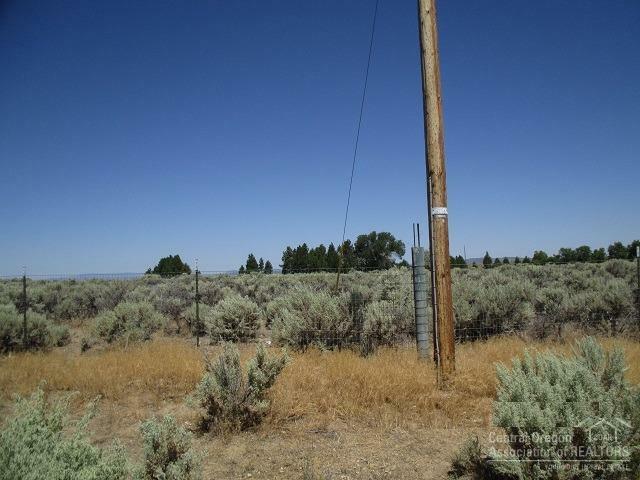 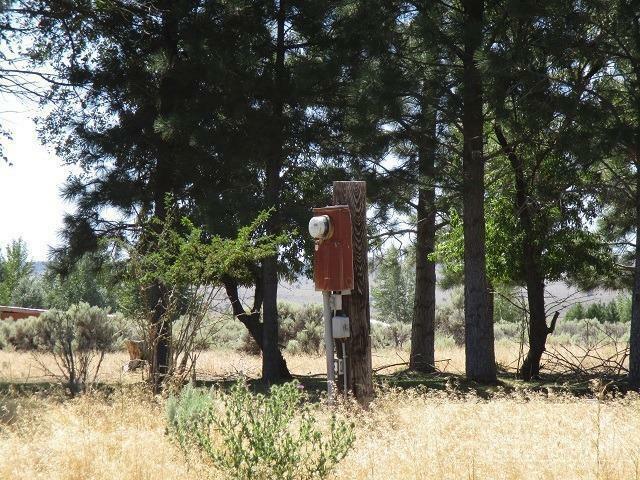 Nicely Treed parcels for over 6 acres total (5 tax lots) where you can build your dream home and enjoy the wide open spaces of the high desert. 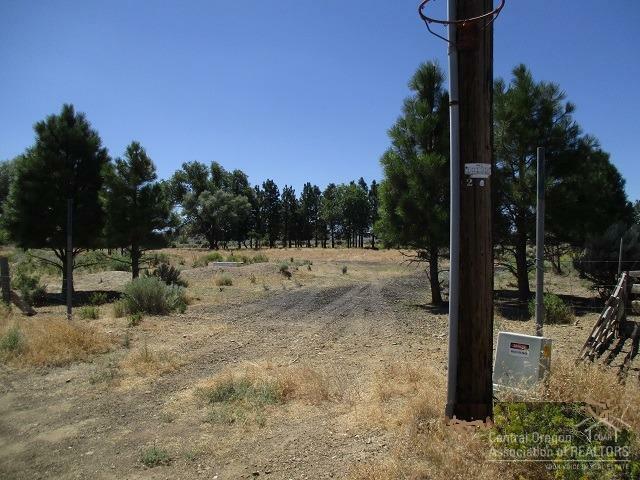 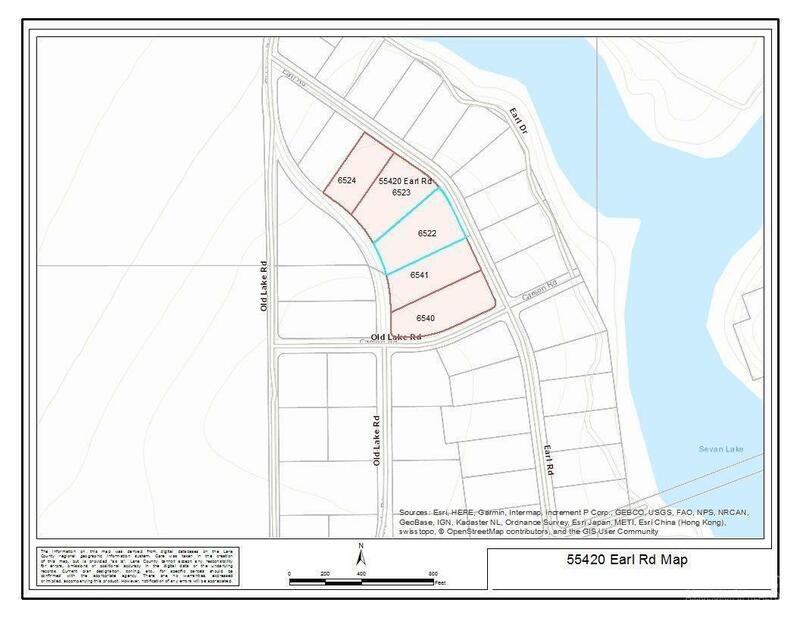 There is a well, septic (buyer to do their due diligence) and the property is fenced.You can make this your home site or just a good place to get a way. 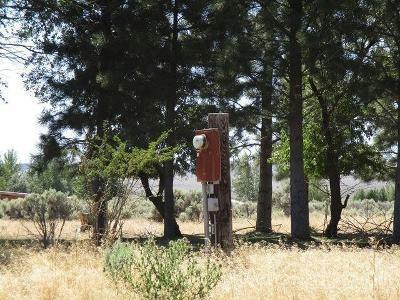 Not many places boast the beautiful trees this one has.Enjoy the sunsets , wildlife and the high desert in general. 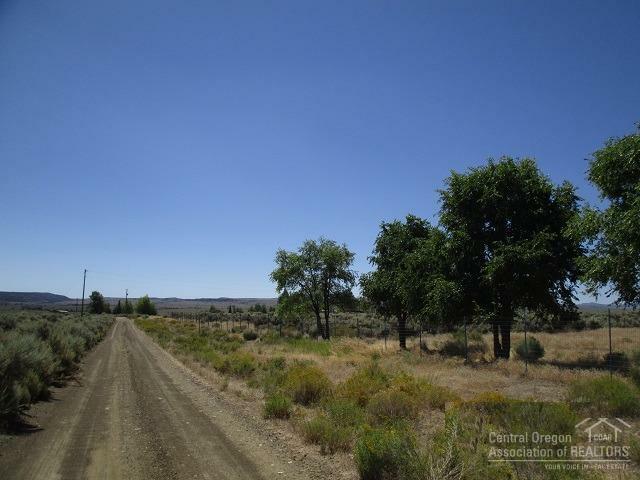 Run to town for your groceries, gas, lunch, and more. 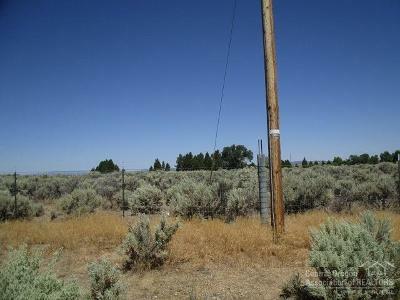 Buyer do your own due diligence.